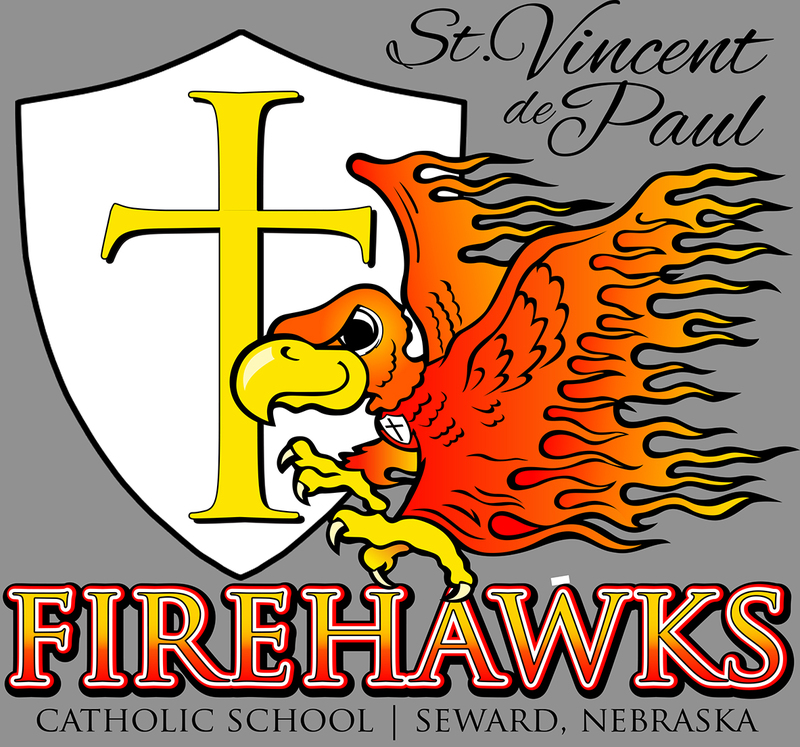 St. Vincent de Paul School offers an exceptional academic and spiritual preparation for student in Kindergarten through Fourth Grade. Additional instruction and/or attention may be given to students throughout the school year in spiritual, social and academic areas. This may take place during the school day or outside school hours if arranged with parents. Students may be on the school premises after 7:40 a.m. unless arrangements are made ahead of time by the teacher or administration.